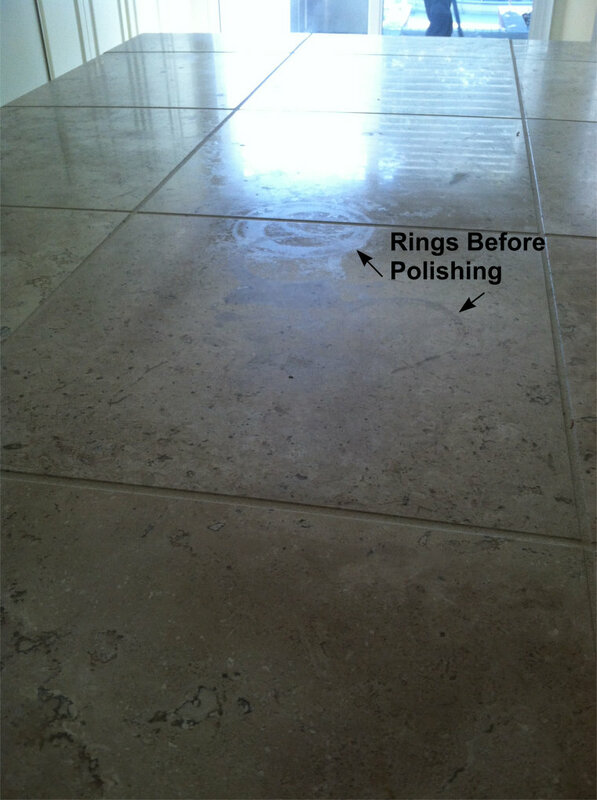 The natural beauty of Marble, Travertine and Limestone is accentuated by our completely green polishing process. 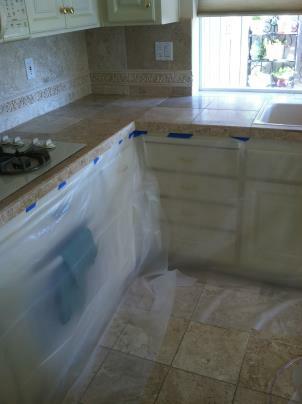 Besides our diamond impregnated pads, the only thing that we use to polish your floors and countertops is water! No harsh chemicals or messy powders. Just water and our multi-grit polishing pads are used to enrich the color and unveil the reflective luster hidden in these ancient works of art. 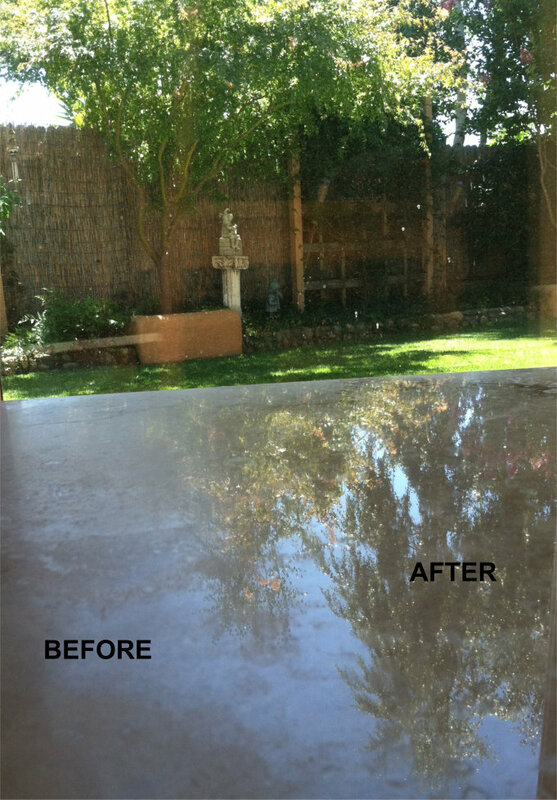 The best way to prevent stains in any natural stone is the application of a professional grade penetrating sealer. 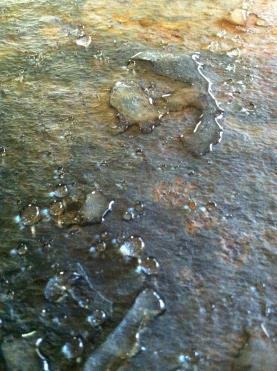 This type of sealer permeates the surface of the stone, sealing the pores to repel oil and water based stains. 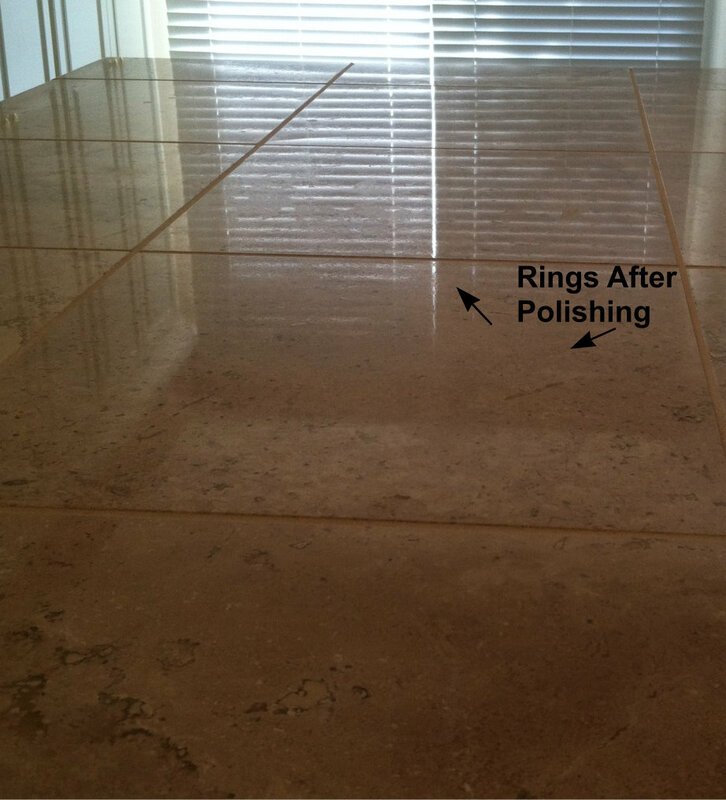 Our gentle yet deep cleaning process allows us to reach deep into the crevices of natural stones like travertine to flush away soils that could never be removed with a mop.